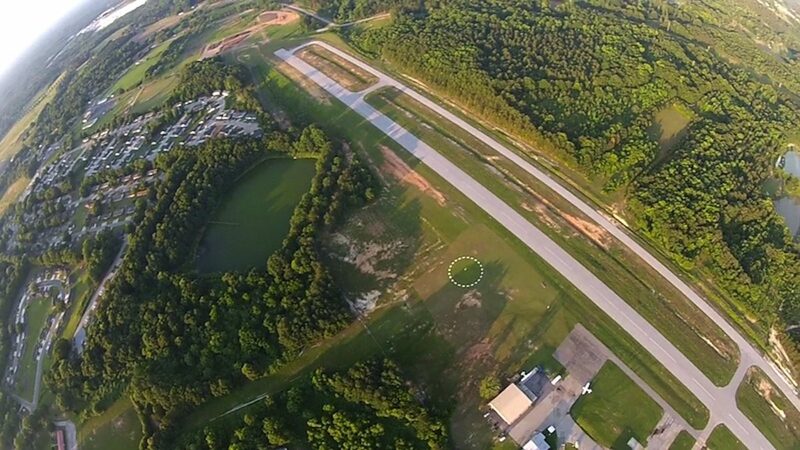 Skydive Monroe is located at the Monroe-Walton County Airport in Monroe, Georgia. 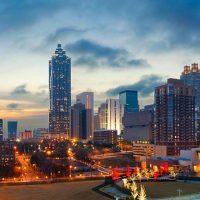 We are approximately 40 miles east of Atlanta and just a short drive from the University of Georgia in Athens. 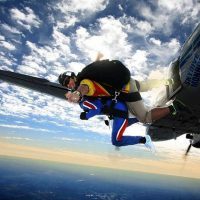 Skydive Monroe is the ONLY skydiving location on the east side of Atlanta. 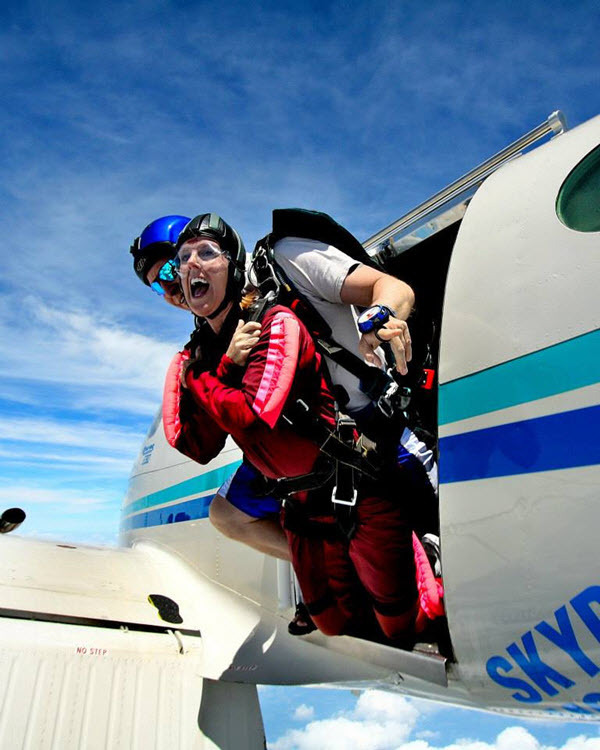 Skydive Monroe is a year-round skydiving center offering state-of-the-art instruction and equipment. Skydive Monroe is a member of the United States Parachute Association (USPA). 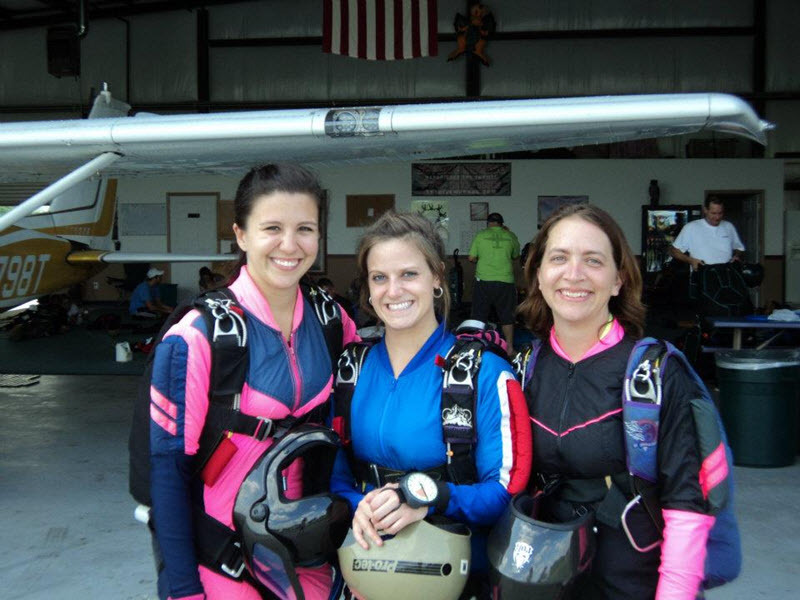 Since safety is a priority, only jumpmasters and instructors certified by the USPA will assist with your skydive. 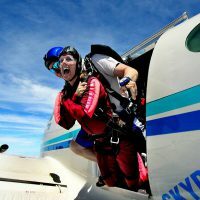 Skydive Monroe is dedicated to teaching sound skydiving skills through the most advanced methods of training including Accelerated Free Fall (AFF). 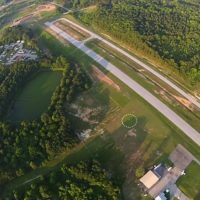 Skydive Monroe is located 40 miles east of Atlanta just a short drive from the University of Georgia in Athens. 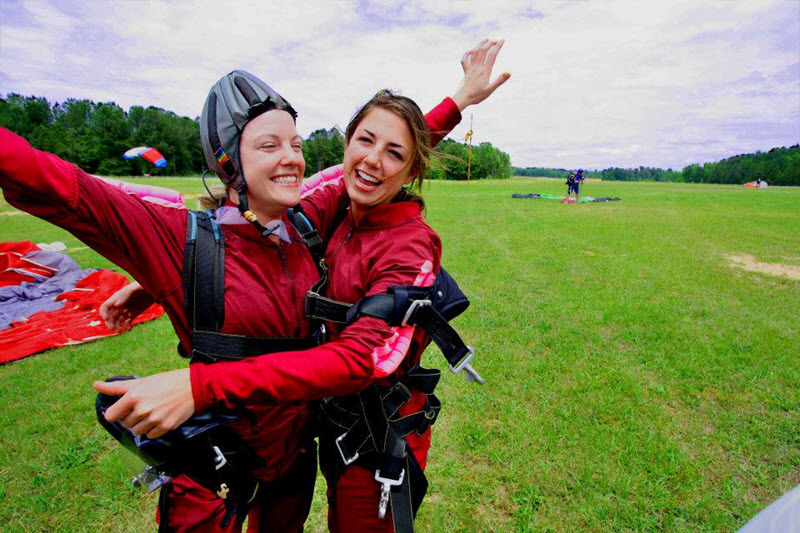 Whether you’re visiting the dropzone for the day or planning to stay for the entire weekend, we encourage you to drop into a few of our favorite restaurants for a bite to eat or check out some of the local attractions. 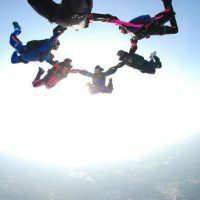 Our team is a close-knit group of highly experienced and enthusiastic skydiving instructors, pilots, manifest personnel, and ground crew. 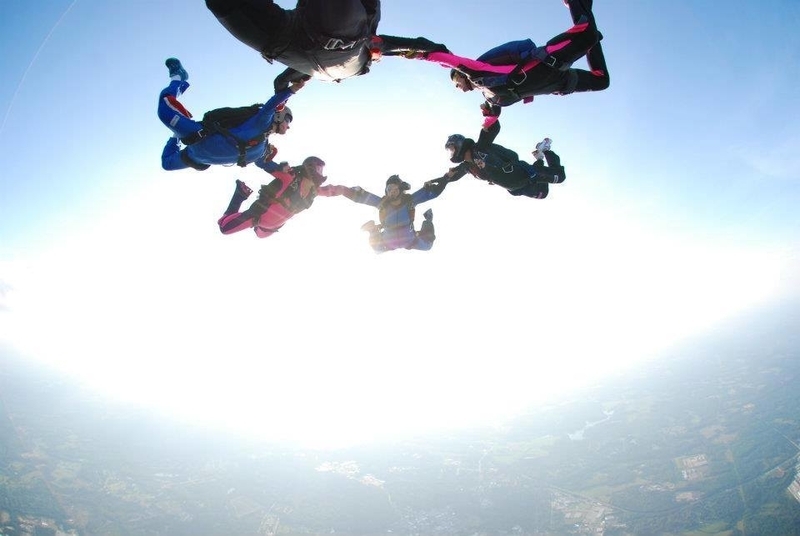 We love what we do and we love being able to share the incredible sport of skydiving with our customers. 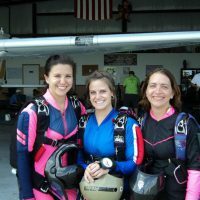 Read what folks have to say about why Skydive Monroe is an awesome place to experience the thrill of skydiving. Skydive Monroe has become my second home. 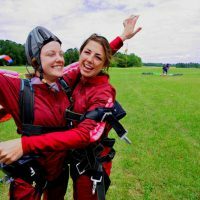 It doesn't matter if you are a fun jumper, tandem student or a spectator, these people truly care about your experience.